How much does a moose poo? 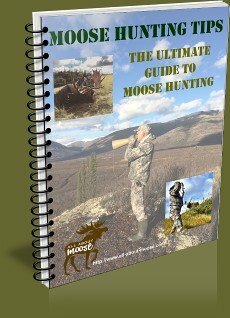 How much will a moose poop a day? How much does moose poop weigh? Any help or direction to the answer would be appreciated. Ms Sand, your students ask a few great questions. There have been many attempts at studying moose feces over the years. Unfortunately the results are not really all that conclusive. I believe that deer dropping groups were first studied back in the 1930's by (Bennett et al.1940) used to try to determine population estimates. 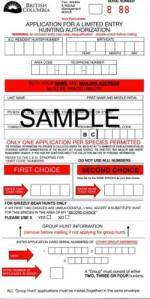 Since that time the study of moose droppings has been to determine the density of moose populations in given areas. As for how much does a moose poop in a day? First, it must be understood that moose really only poop pellets during the certain months of the year, which have been widely accepted by biologists to be September 20th thru May 25th of the following calendar year. 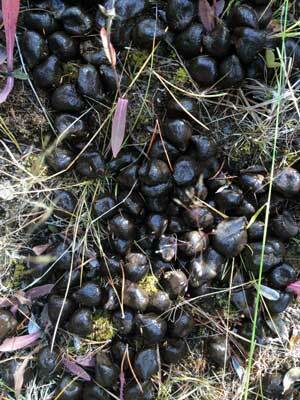 During the 'summer' months moose defecate similar to cattle in more of a lumpy mass. 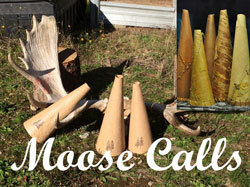 There have been many attempts at finding a conclusion as to how many pellet groups a moose drops in a day. The results have been ... well... inconclusive. In British Columbia results were from 13 - 21 groups per day. Imagine going to the washroom 17 times a day! 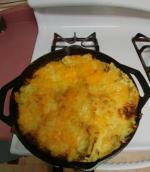 Other areas had varying results. There are many variables that can influence the count. Foliage (can limit visibility), human error, bias of the counter, young vs old, male vs female, large animals vs smaller ones, etc. At the moose research center in Alaska, Oldemeyer and Franzman (1981) suggested to do an accurate count, the droppings from the previous season would need to be cleared first. Any volunteers? Currently, I don't have any data on the weight of moose poop. Hopefully next time I get out to my study area I can weight some moose poo and update this.